The NH Heidelberg hotel is in the peaceful district of Bergheim, just minutes away from the historical center with its castle and ancient university. And you’re close to the river plus a park that’s perfect for picnics. 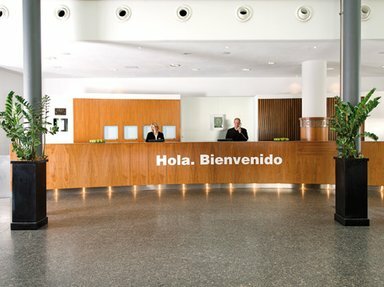 Our hotel comes with 174 rooms, split between modern premises and the historical part of the former Heidelberg Brewery. 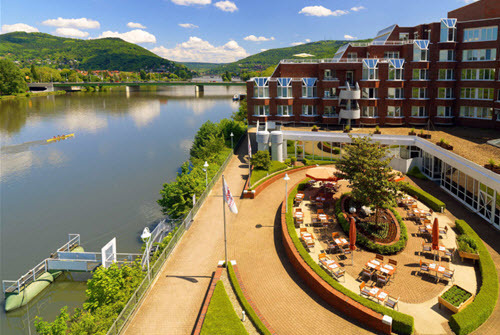 Heidelberg Marriott Hotel welcomes you to southern Germany with stylishly designed accommodation, thoughtful amenities and a prime location. You'll find us right on the waterfront, a short distance from the city center and attractions including Heidelberg Castle. 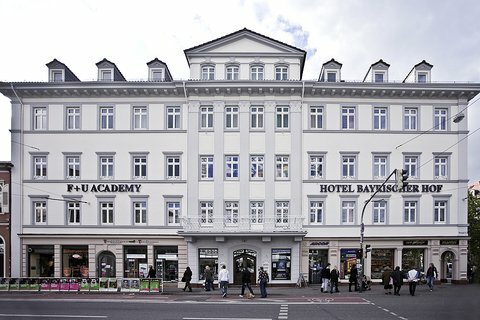 The Holiday Inn Express Heidelberg City Centre is centrally located within walking distance of the main train station and the bustling Hauptstrasse shopping street. 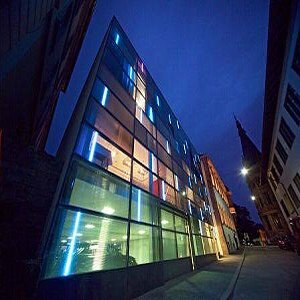 Situated in a contemporary building on a lively avenue of bars and restaurants, the hotel is a short stroll away from famous attractions like Heidelberg Castle and the historic Old Town. The hotel is conveniently close to the Heidelberg Convention Centre . Trams and buses just outside the hotel speed you around the city. 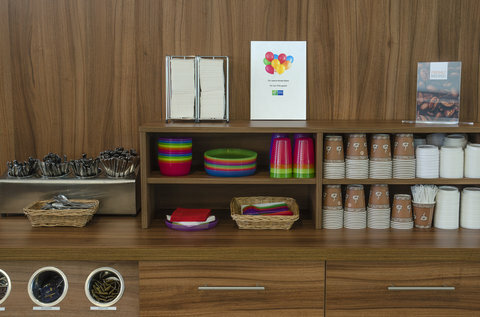 Our 152 comfortable air-conditioned, non smoking bedrooms, with flat screen colour TVs offer a telephone, a safe, high speed Wi-Fi Internet connectivity, hairdryer and tea and coffee making facilities. The free breakfast buffet includes meats and cheeses for a traditional German twist . Relax with a beer on the bars peaceful summer terrace, or watch sport on the TV screen in the Great Room.. Neighborhood restaurants dish up a range of world cuisine, and our knowledgeable staff is happy to provide recommendations. Children under 18 stay free , making Holiday Inn Express Heidelberg City Centre a good-value choice for families. 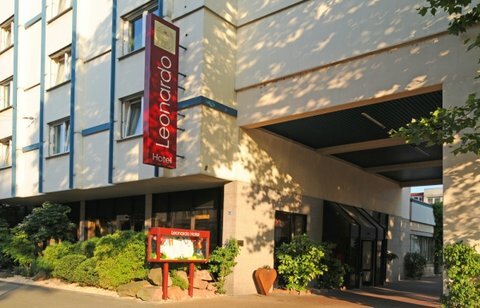 The Leonardo Hotel Heidelberg City Center welcomes you in the heart of Heidelberg, near the city centre and close to the main railway station. 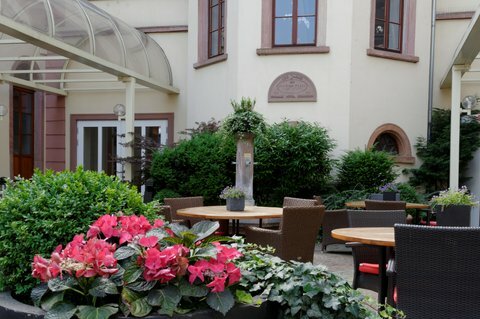 The fantastic location with the historical city centre just a footstep away, makes the hotel among other hotels in Heidelberg an ideal starting point for tourists and business people alike. For meetings and events, three modern conference rooms with free Wi-Fi are at your disposal. 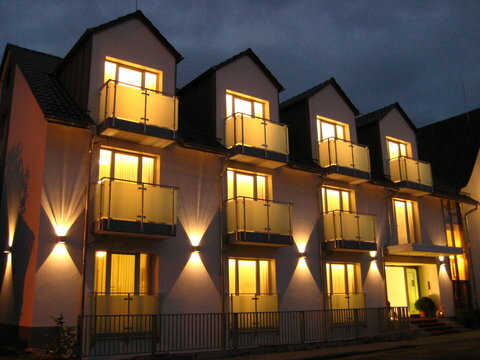 The BERGHEIM41 is a contemporary city hotel. Your perfect choice for both – business and leisure accommodation. The interior design and the selection of materials are state of the art. In addition the interactive light installation provides a comfortable and enchanting ambience. The Hotel is constructed using the low energy recovery method. This provides a pleasant experience throughout the year. The Hotel features a roof garden and various rooms with castle view. 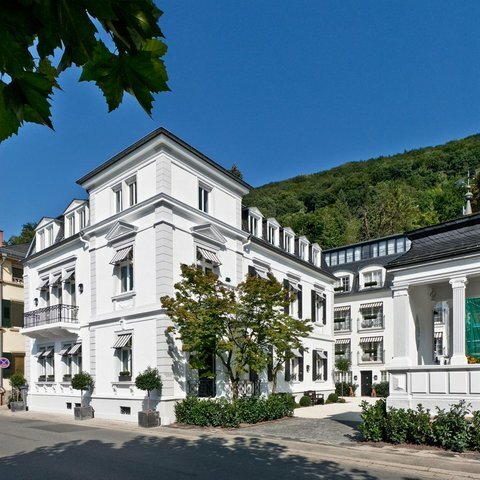 Upscale Heidelberg business hotel near the Old Town with a pool, spa and sauna. Crowne Plaza® Heidelberg City Centre is a 20-minute walk from the charming Old Town and a 5-minute tram ride from the main train station. Welcome to the Bayrischer Hof Heidelberg. The Hotel Bayrischer Hof in Heidelberg lies right at the heart of the beautiful university city of Heidelberg and is an ideal starting point for visits to the many sights, such as the castle, Germany's oldest university, the romantic banks of the river Neckar, the Congress House, renowned Heidelberg companies, several university institutes and clinics, the ATOS clinic and much more. 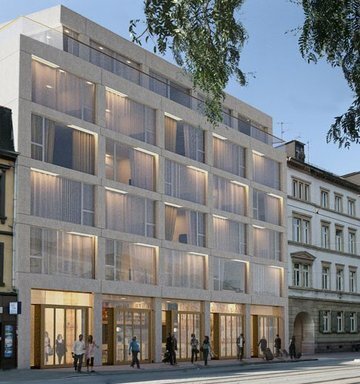 Our boutique design hotel is located in historic downtown Heidelberg on the edge of the pedestrian zone. The combination of a listed historic building and a modern new building make the hotel so appealing. Some of the hotel rooms in the historic building still have ceiling frescos from the 16th century. All sights in the city can be reached in just a short walk. 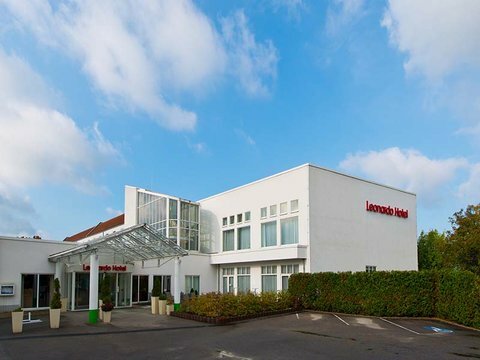 The Leonardo Hotel Heidelberg welcomes you in a quiet location in southern Heidelberg, only a few minutes journey from the Heidelberg Central Train Station, the Castle and the Old Town. This property offers 169 bright rooms with modern facilities. In the morning, the “Potpourri” restaurant serves a generous buffet breakfast. For lunch and dinner, the “Galerie” restaurant prepares delicious à la carte dishes. The fitness and wellness centre includes a gym and a sauna for your enjoyment and relaxation. The boutique hotel Heidelberg Suites is your home in the heart of the most romantic city in Germany. 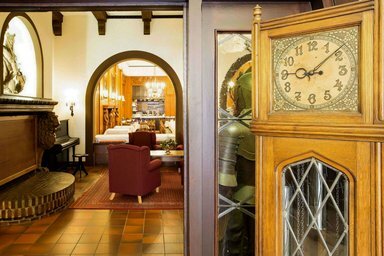 With an outlook over the Neckar and situated next to the "Old Bridge", nearly every room is provided with a magnificent view of the castle and the "Old Town". The extraordinary villas originating from the turn of the century were distinctively restored and furnished by an internationally renowned architect and designer. The Hotel Zum Ritter St. Georg is the most beautiful and preserved patrician house in the city. The historic elegance combines the traditional and the modern to create a genuine feeling of comfort. The ideal place for clients travelling on business or leisure. The hotel was last extended in September 2012. For your information you find recent pictures attached to this entry which can best give you an impression of the style and atmosphere of this Hotel.